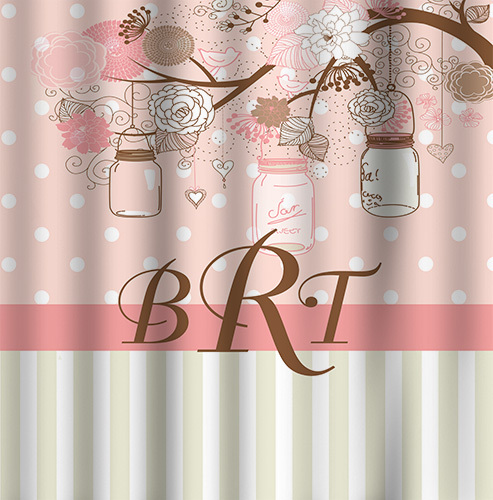 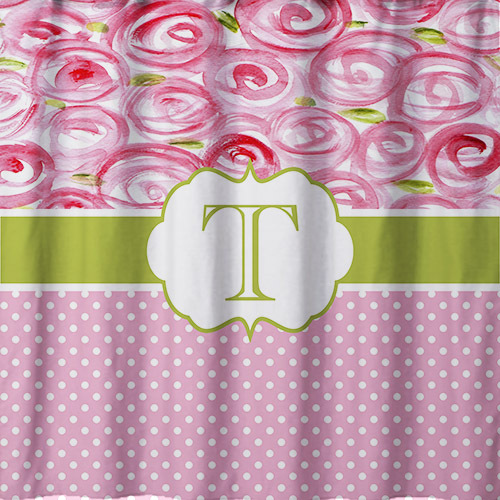 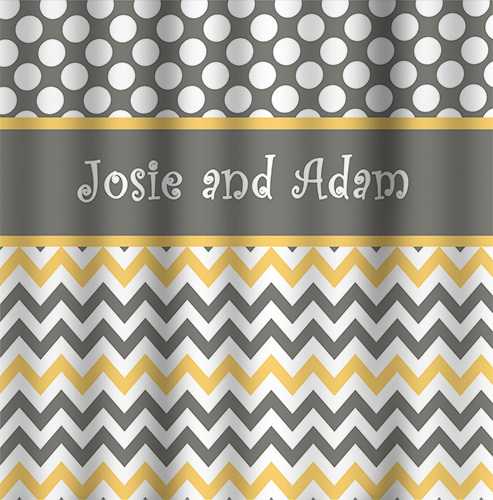 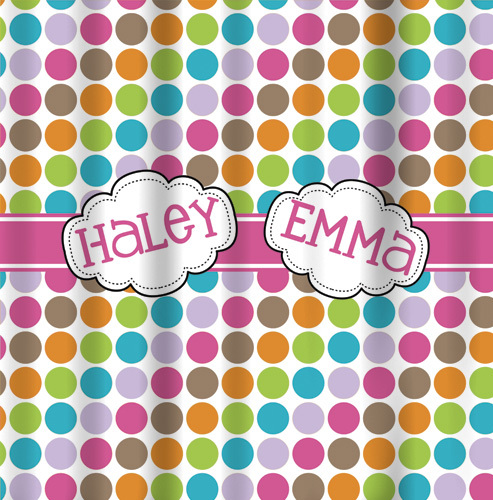 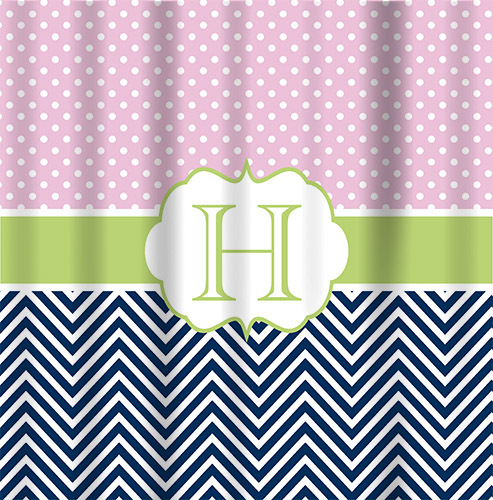 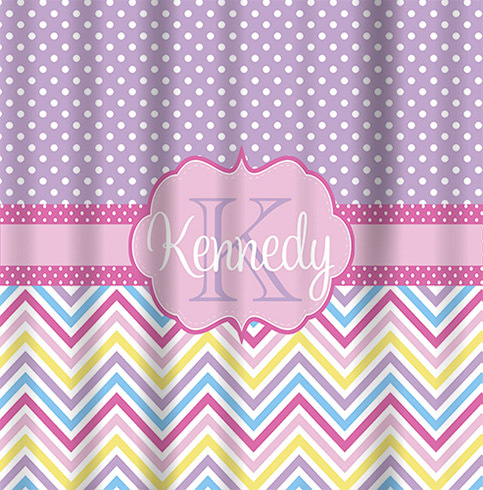 Personalized shower curtains are a great addition to any bathroom! 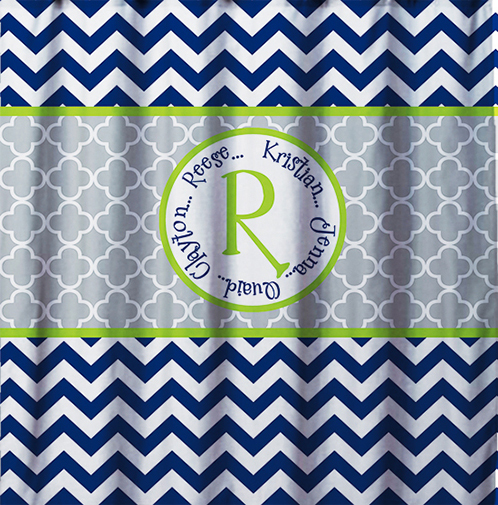 Measures 69x70 inches with button holes at the top to attach to your shower curtain rings. 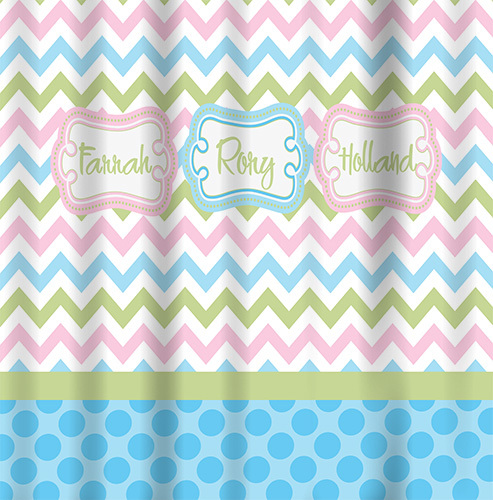 Don't see a design you like? 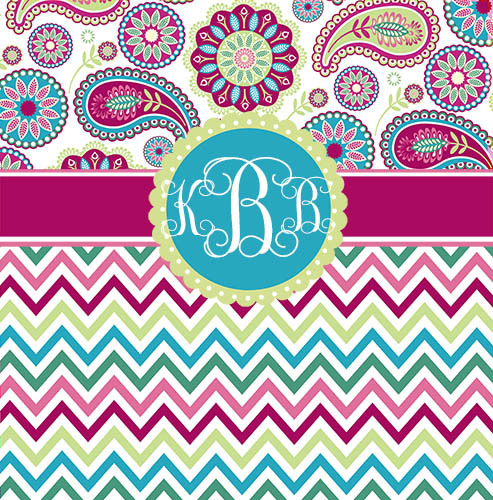 Just email and tell me what you want and I'll see what I can do! 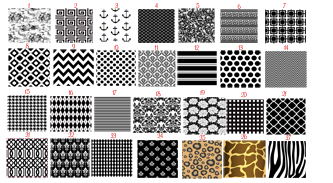 I have many patterns to choose from.